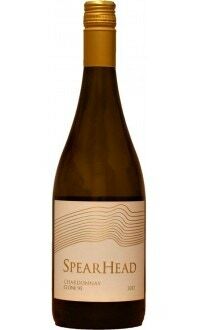 Sorry, SpearHead Winery does not ship wine to United States. The GFV Saddle Block is produced from our estate Gentleman Farmer vineyard. Saddle Block is the site of our original Pinot Noir plantings, and made up of 3 Dijon clones: 115, 777 and 828. 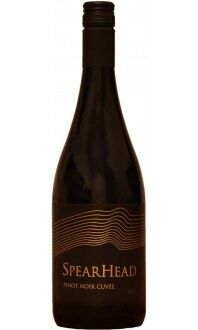 Tightly bound aromas of ripe black cherry and dark fruits entwined with savoury dried herbs and five-spice. 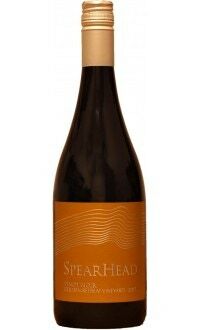 The palate is rich, sweet, and vibrant with flavours of blackberry, vanilla bean, gamey meats,and spicy oak. 300 cases produced.